The specific epitope, found on the prekallikrein / kallikrein heavy chain is involved in the interaction between prekallikrein and factor XIIa. This product was changed from ascites to tissue culture supernatant on 19/12/2018. Please note that the dilutions may need to be adjusted accordingly. If you have any questions please do not hesitate to contact our scientific support team. Our Abpromise guarantee covers the use of ab1006 in the following tested applications. IHC-P Use a concentration of 4 µg/ml. Perform heat mediated antigen retrieval before commencing with IHC staining protocol. Dilute in PBS or medium which is identical to that used in the assay system. This antibody inhibits activation of prekallikrein by approximately 60-80%. The enzyme cleaves Lys-Arg and Arg-Ser bonds. It activates, in a reciprocal reaction, factor XII after its binding to a negatively charged surface. It also releases bradykinin from HMW kininogen and may also play a role in the renin-angiotensin system by converting prorenin into renin. Defects in KLKB1 are the cause of prekallikrein deficiency (PKK deficiency) [MIM:612423]; also known as Fletcher factor deficiency. This disorder is a blood coagulation defect. Belongs to the peptidase S1 family. Plasma kallikrein subfamily. ab1006 staining Plasma Kallikrein 1B by Western Blot. An HRP conjugated Goat anti-mouse antibody was used as the secondary. 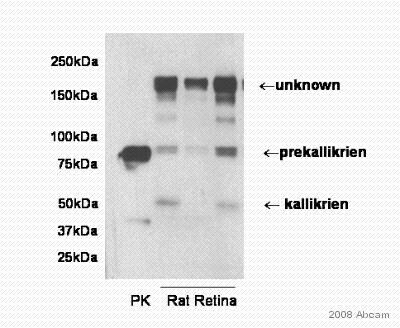 The antibody was used to block the conversion of prekallikrein to kallikrein in vivo and in vitro (PMID: 17259996). The antibody also reacts with rat retina and vitreous. ab1006 (4µg/ml) staining plasma kallikrein in human liver, using an automated system (DAKO Autostainer Plus). Using this protocol there is weak cytoplasmic staining of a subpopulation of hepatocytes. Prekallikrein / Kallikrein antibody (ab1006) [13G11] Is it tissue Kallikerin, PSA or others? 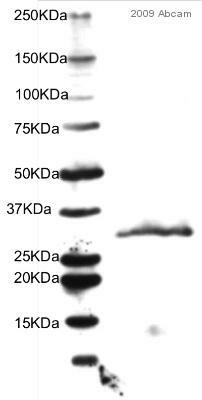 Unfortunately, we do not have more information about this antibody. 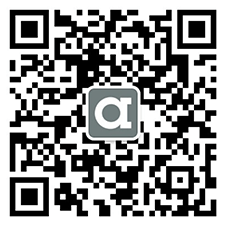 We will update the on-line datasheet of this product as soon as we get more data. We apologize for any inconvenience caused.